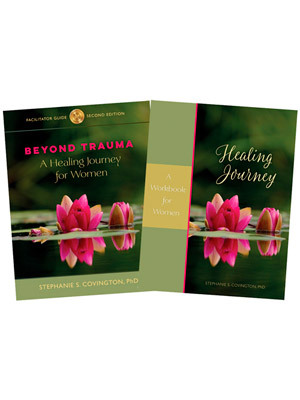 Revised in 2016, Author Dr. Stephanie Covington, pioneer in the field of women’s issues, addiction, and recovery, presents an evidence-based, twelve-session curriculum designed to help women and girls recover from the effects of trauma in their lives. The curriculum presents an integrated approach to women’s trauma treatment, based on theory, research, and clinical experience. It can be used in any setting (outpatient, residential, therapeutic community, criminal justice, and private practice). Included in the program are two new videos: one for facilitators and one for use with participants, plus a facilitator manual and 20 participant workbooks. Components are available together as a collection or individually. Additional Workbooks are available for purchase, at 10 Workbooks for $110.